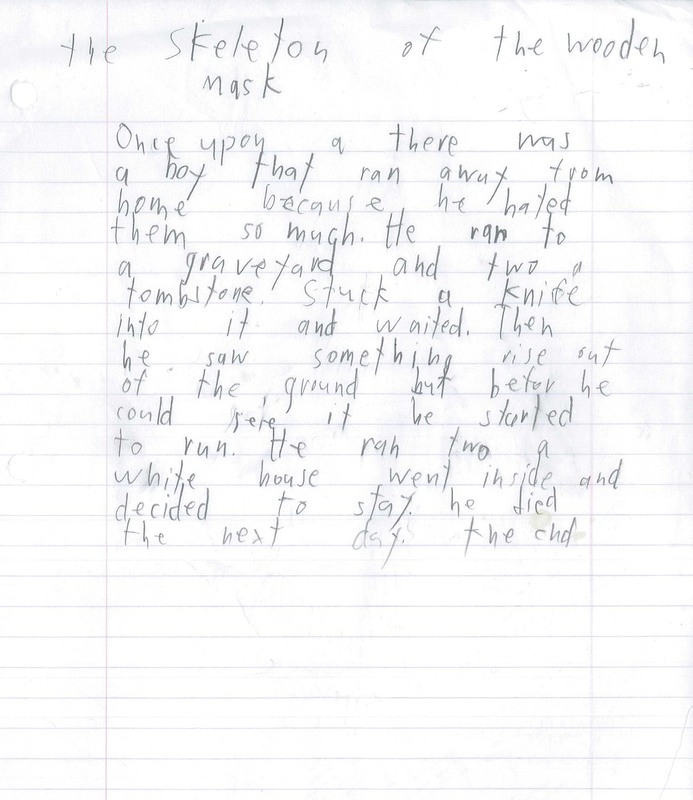 Is this a lost elementary school creative writing assignment? Perhaps the next R.L. Stine? Or maybe..it’s a true story..